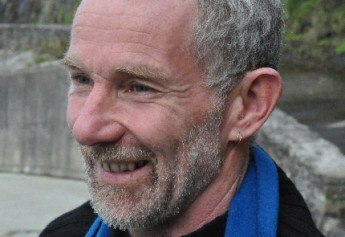 Ian Stephen is a writer, storyteller, artist and sailor from the Isle of Lewis in the Outer Hebrides. His prose, poetry and drama has been published around the world and garnered several awards, including the Robert Louis Stevenson Award. 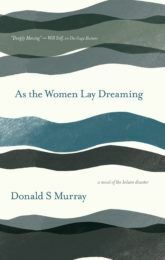 He was the first artist-in-residence at StAnza, Scotland’s annual poetry festival.